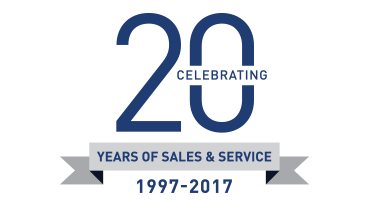 Encouraging children to excel in sports, as well as academically is important to Lee Marine International Marine Brokerage. This is the third time that Lee Marine has sponsored this Phuket event. 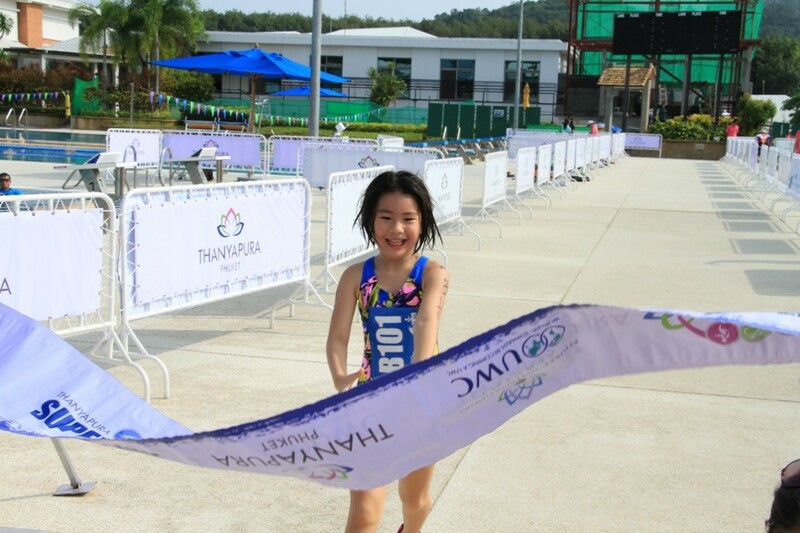 This challenging swimming and running race was held on 5th September, 2015. 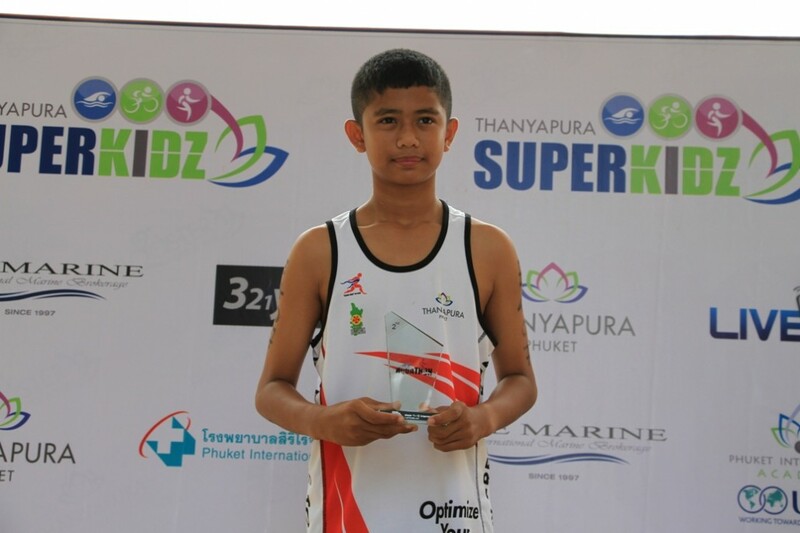 Lee Marine’s support of 30,000 THB will assist in the Superkidz Aquathalon: learn to swim program.